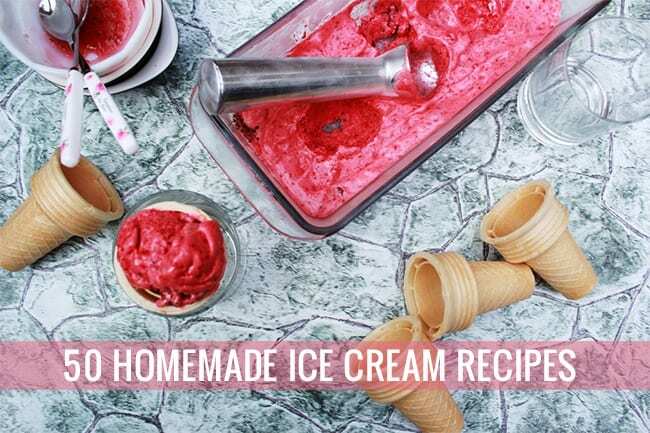 Is there anything more essential to summer than homemade ice cream? 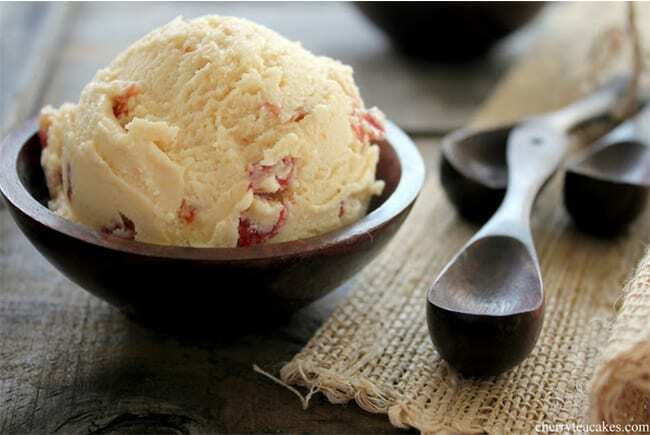 There’s nothing like the cold, creamy taste on a hot day. I remember my dad getting us an ice cream maker for our wedding and thinking, “we’ll never make ice cream!” But he refused to get anything on our registry – the man is seriously anti-convention – but it (along with a Le Creuset Dutch oven and cast iron skillet) has been one of our most used gifts. 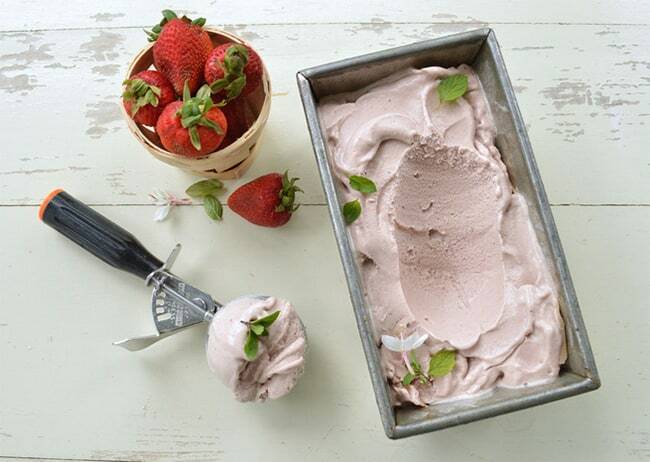 It’s now a tradition to come up with wild flavors for family birthday parties. We’ve had everything from the ultimate mint chocolate chip (that was for me) to mango and ginger and some super yummy amaretto. If the ingredients are fresh, you can’t go wrong! 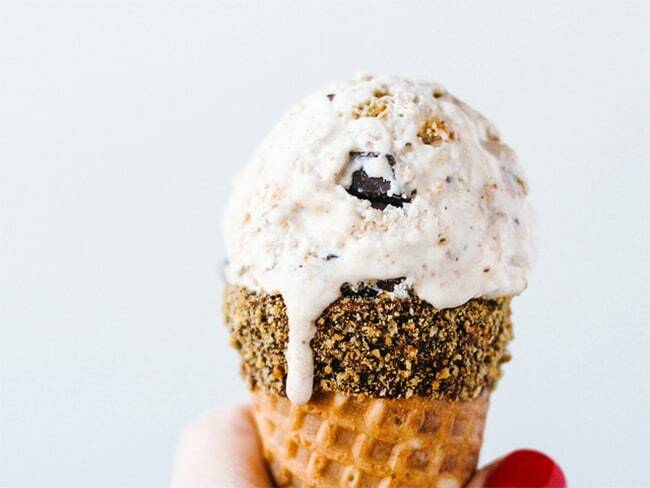 Want more ice cream ideas? Read on! 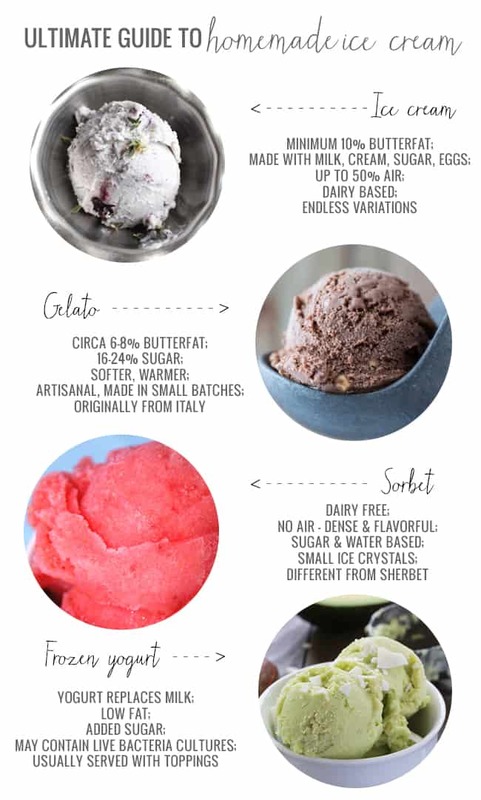 It’s crazy how many ways there are to make ice cream. Fruit? Chocolate? Booze? All pretty darn tasty. 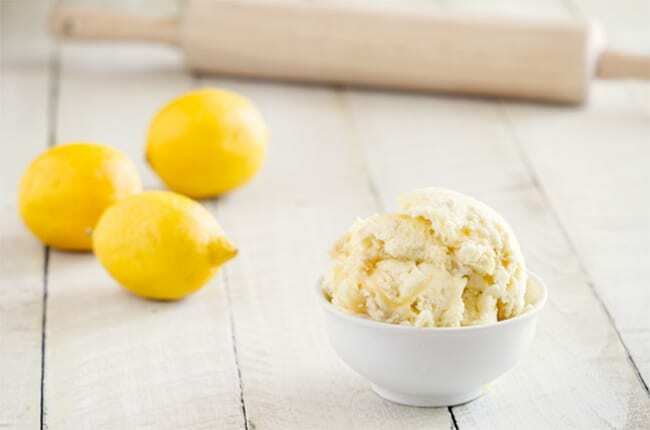 Here are 50 homemade recipes guaranteed to make summer more yummy. Now that you have the recipes, here are the essentials for eating it! Wow, all that ice cream ideas! Love your blog! These look so YUMMY…oh my!!! So many ice creams, so little time! 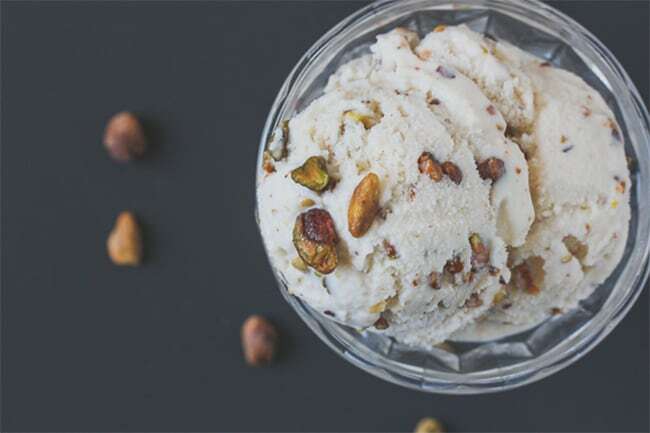 I make a lot of ice cream in the summer and it seems the last is always my current favorite and this year that would be what I called Mounds Bar Ice Cream…coconut ice cream filled with more coconut and choc ships. I made a gallon. It wasn’t enough. My all time favorite ice cream though is Butter Brickle, no wait…chocolate gelato with bourbon, hold on…see, there I go. I LOVE THEM ALL!! 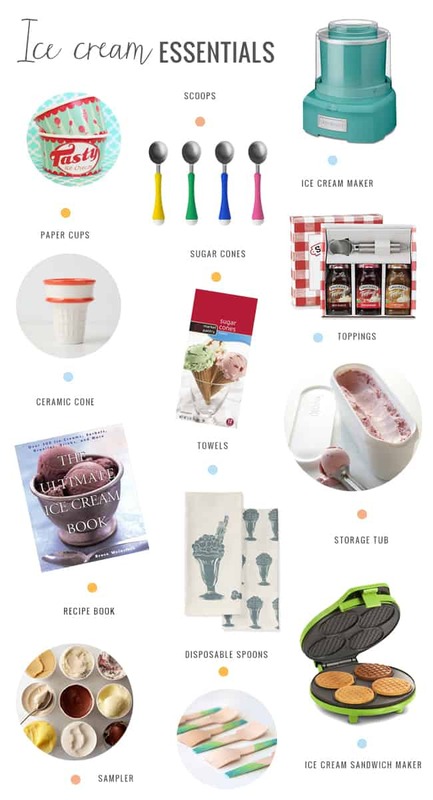 Thanks for including me in your super-yummy roundup! I just loved that ice cream idea! Hi there! I run a blog called Floptimism, and I’ve started a weekly post called the Weekend Wrap-Up where I feature some of my favorite web finds from the past week. I wanted to let you know that I loved this post and all of the recipes, flavor ideas and pictures so much that I included it in my round-up. Thank you for such a great post, and enjoy the rest of your weekend! That’s awesome! Thanks so much for the feature Jess! Haha! :) Hope you had a good 4th Samantha! What an awesome collection of ice creams! Thank you so much for including mine! Wow so many great recipes to try! 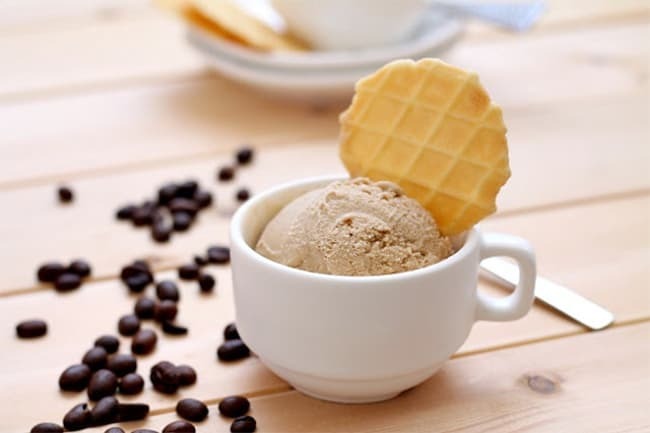 I love to get coffee gelato with choc chips – I’m in Heaven….. This post goes into the OMG Good Category!! First, thank you for including one of our recipes (it happens to be my favorite!) and secondly, I’ve bookmarked this post for future use. I know I will return to it again and again!! Awesome!!! You’ve got to be kidding me! How on earth did you find all these? And more importantly did you test them all out first?! Thank you for the shout out! Love this round-up! How great and just in time for summer! Thanks so much for including my ice cream!